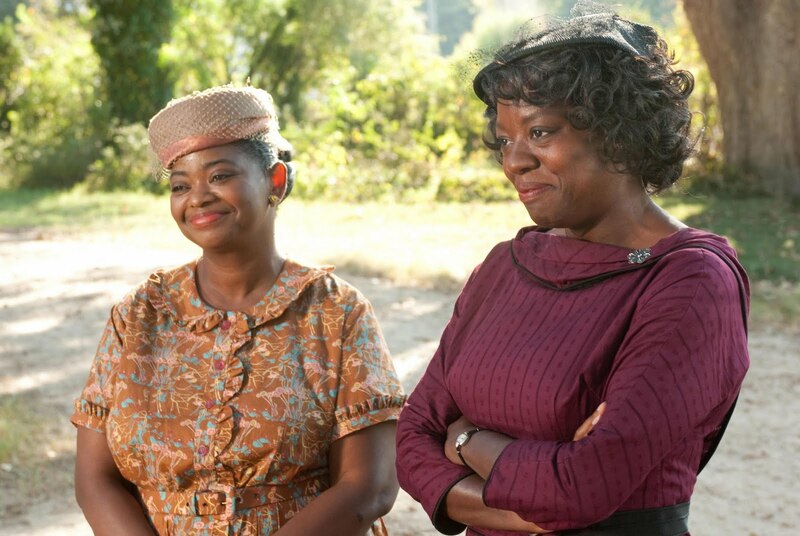 Octavia Spencer and Viola Davis in "The Help"
All that thespian power comes in handy in diverting our attention from some of the story’s more Hollywood-ish plotting and an unimaginative visual style. OK, maybe I’m being too much of a critic here. There may be a few pedestrian elements in this sure-fire box office smash, but there’s no ignoring the pure emotional power of this story set in the Jim Crow South. This is a movie that will set audiences to laughing, then bawling, then laughing and bawling all over again.